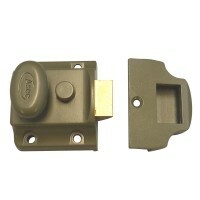 Internal Deadlocking: Most common - latch and knob deadlocked by internal snib. 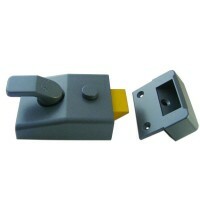 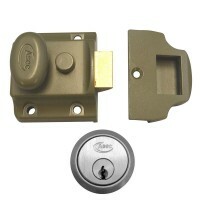 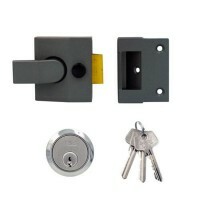 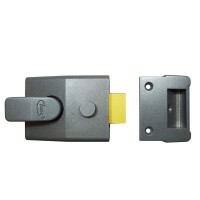 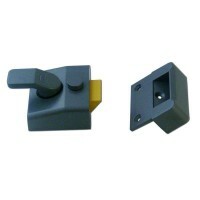 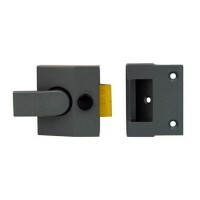 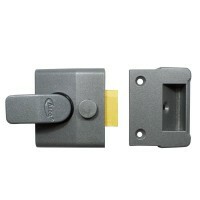 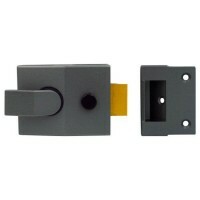 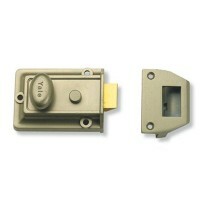 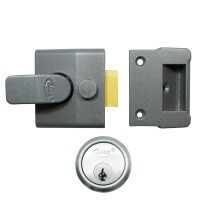 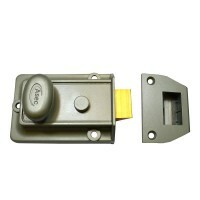 External Deadlocking: Latch and knob can be deadlocked with the key from the outside. 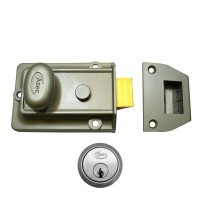 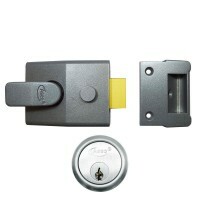 Non Deadlocking: Safe - a good option for a communal entrance or access control. 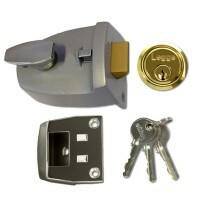 Auto Deadlocking: Secure - the bolt is automatically locked against end pressure.